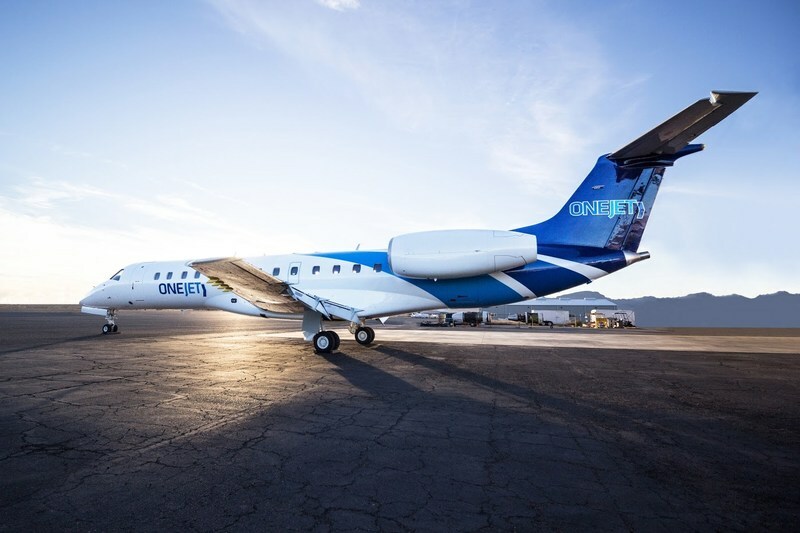 The small regional US airline OneJet, has suspended all scheduled operations as it "transitions itself", according to its website, yet some in the industry are speculating that current finical and legal difficulties will prevent the airline from restarting in October. "One Jet will be transitioning its operations to a fully owned 135 operating certificate over the next 8 weeks. During this transition, we will be suspending scheduled services on current routes. Please accept our apologies for any inconvenience caused by this disruption; the result of this transition will be a more robust and reliable operation for our customers from the fourth quarter forward. We presently expect inventory to re-open for sale beginning October 1st and will make additional information available at that time." 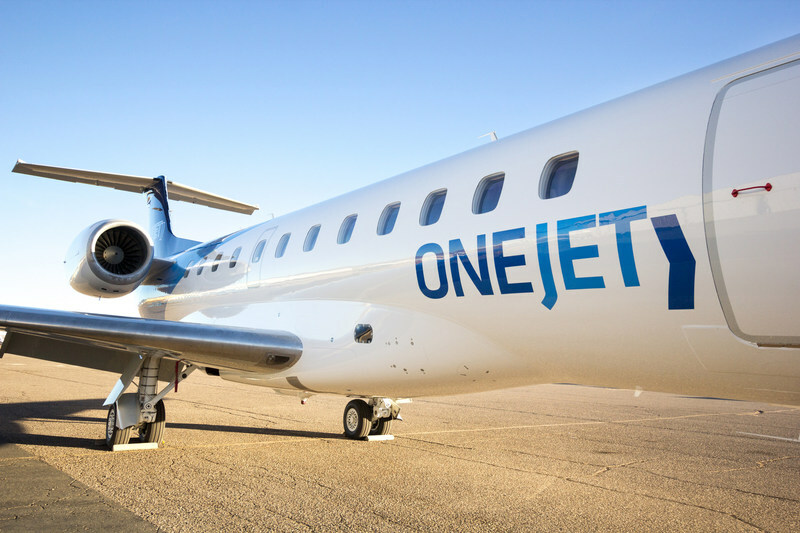 OneJet specialised in offering direct routes between small and mid-sized markets that lacked direct air services, that would appeal to both business and leisure travellers. However, the airline was being sued by Allegheny County Airport Authority for pocketing $1 million incentive to operate 10 routes out of Pittsburgh International Airport, yet only operating two routes from the airport. 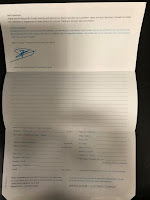 According to court papers, the airline owes the authority $763,000. There is also an issue of tax, it would appear OneJet has a vast tax bill from the US authorities that it needs to pay back. Local media reports that some of the outstanding amounts owed by the carrier date back to 2015. It's understood that the airlines two Embraer ERJ135 aircraft have gone back to the Cantour Aviation and are currently at Smyrna Airport, in Tennessee.